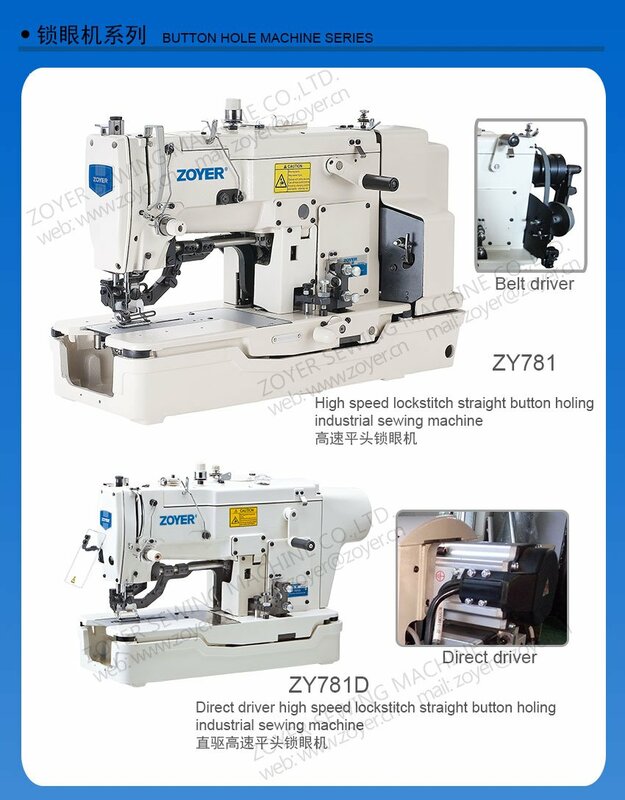 Buttonholing for ordinary cloth, knit, etc. 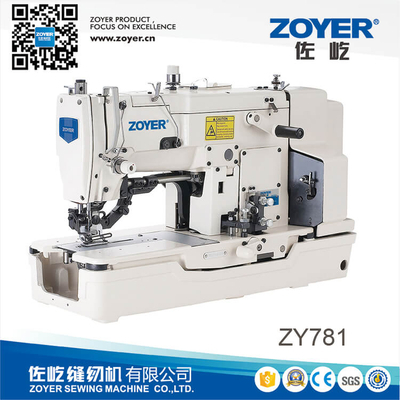 It is suitable for all light and medium weight materials. 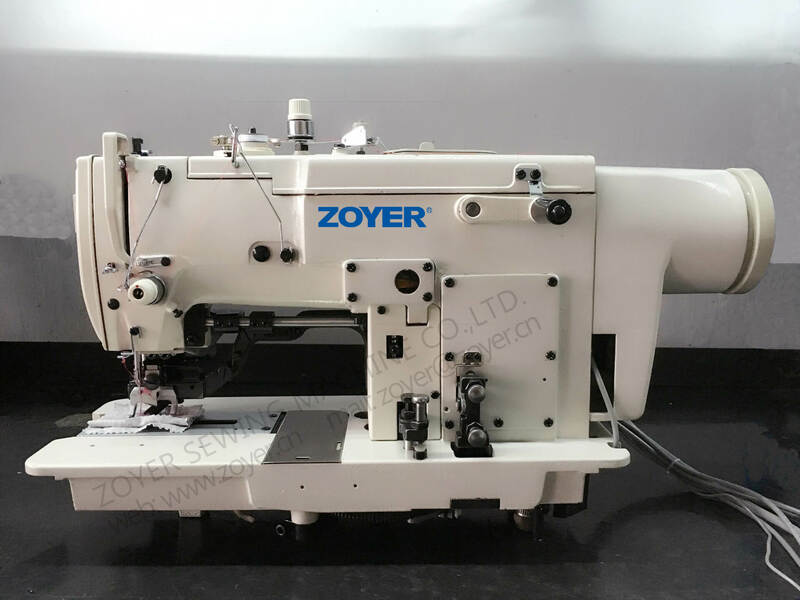 This machine is capable of forming two different types of stitches, namely flat stitch and triangle stitch. 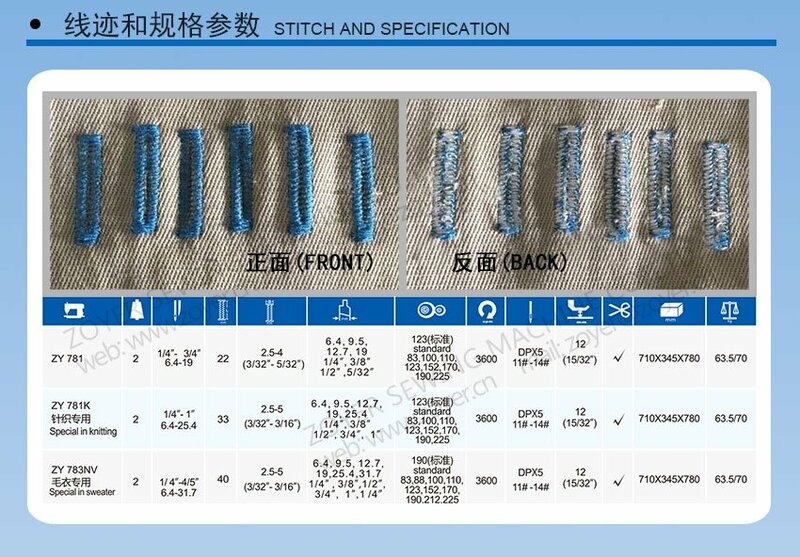 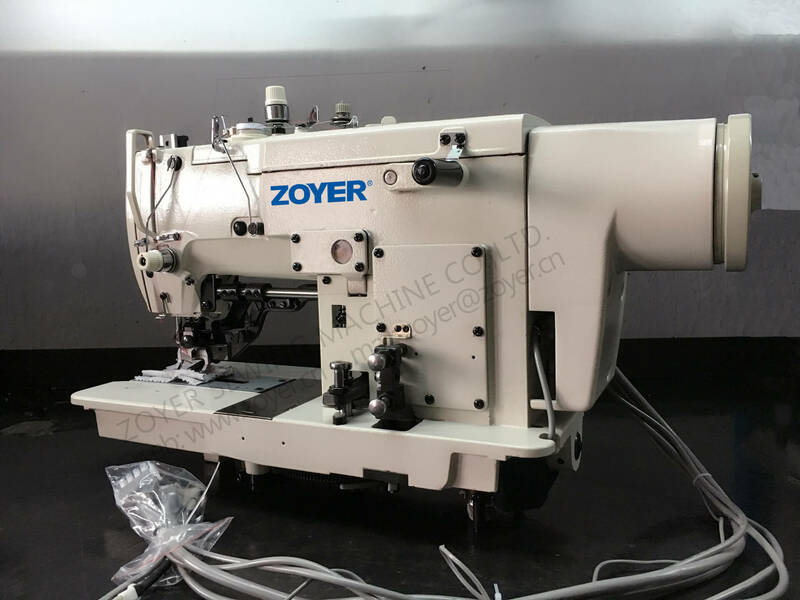 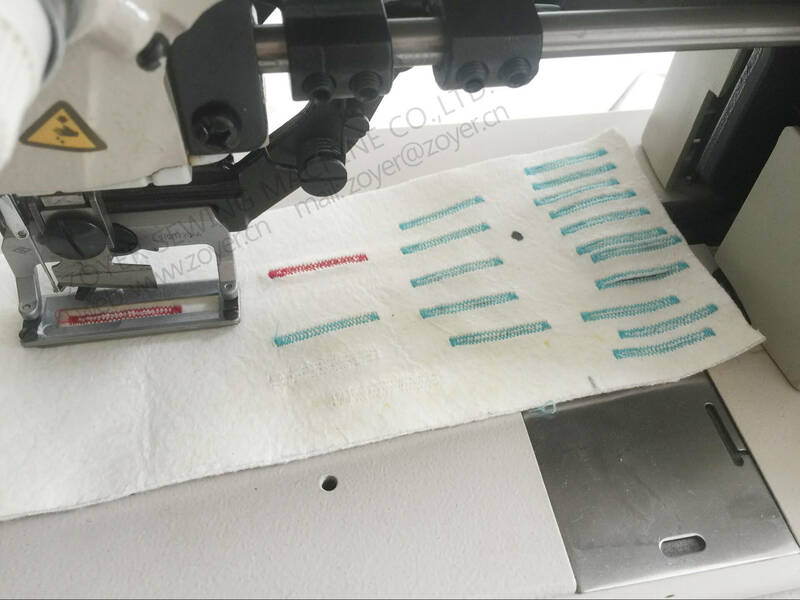 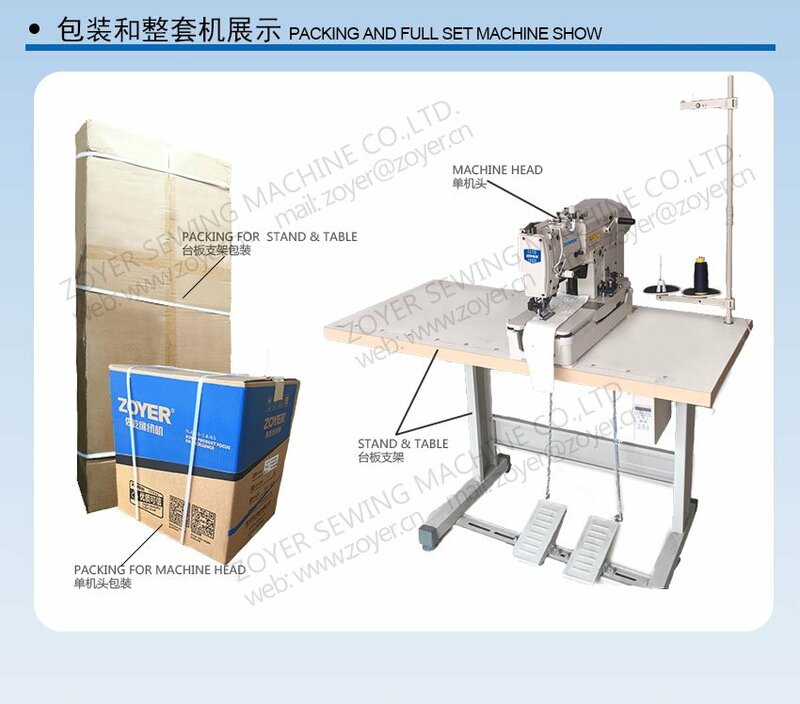 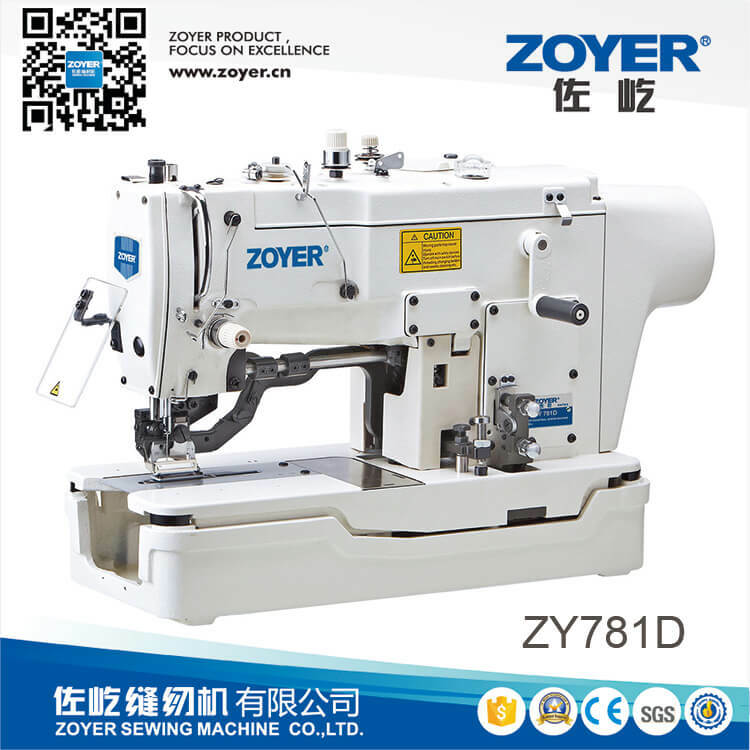 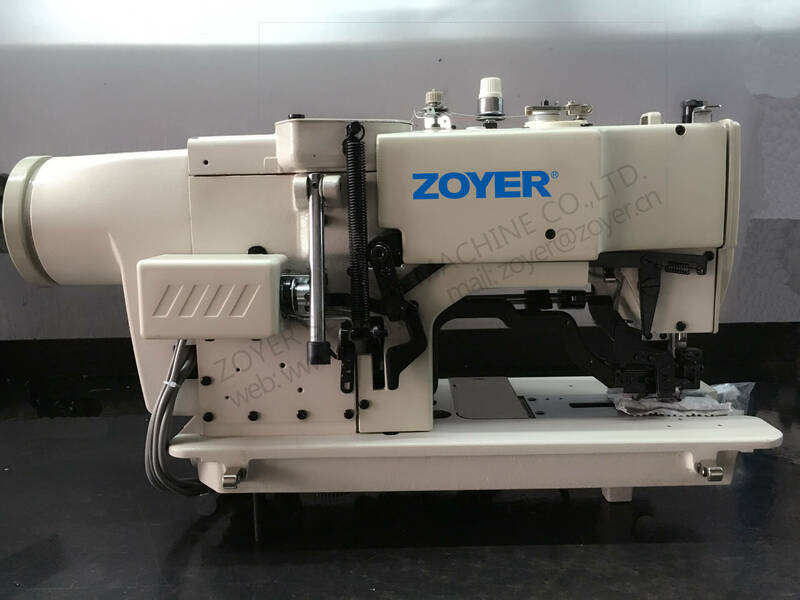 The sewing seam is beautiful and firm.High sewing speed and adjustable button hole length,width and stitches number automatic lubrication system and thread trimmer are equipped. 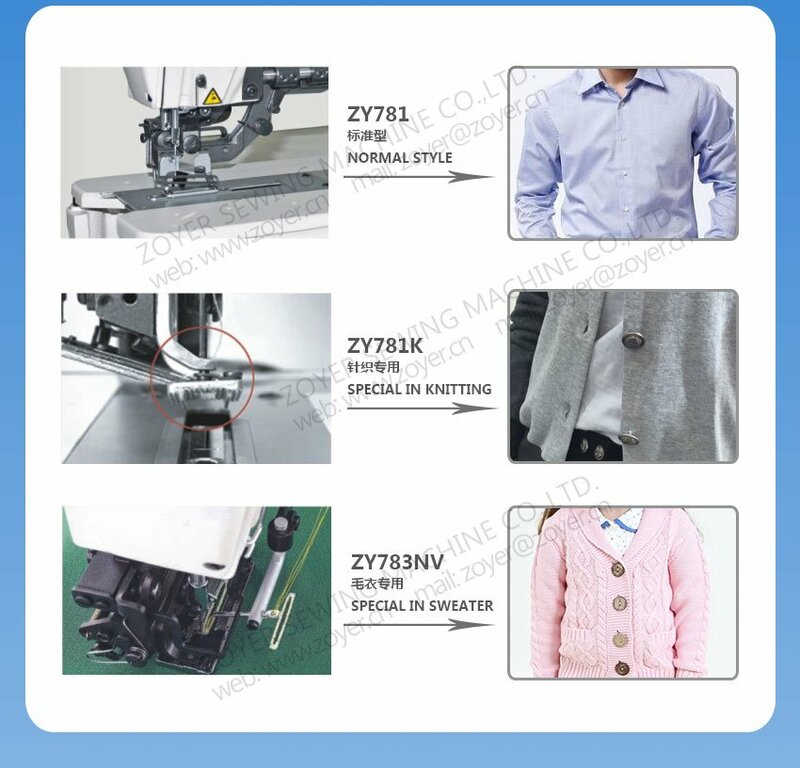 Appropriation of ZY781K in various knit fabric clothing, ZY783NV in various woolen sweater. 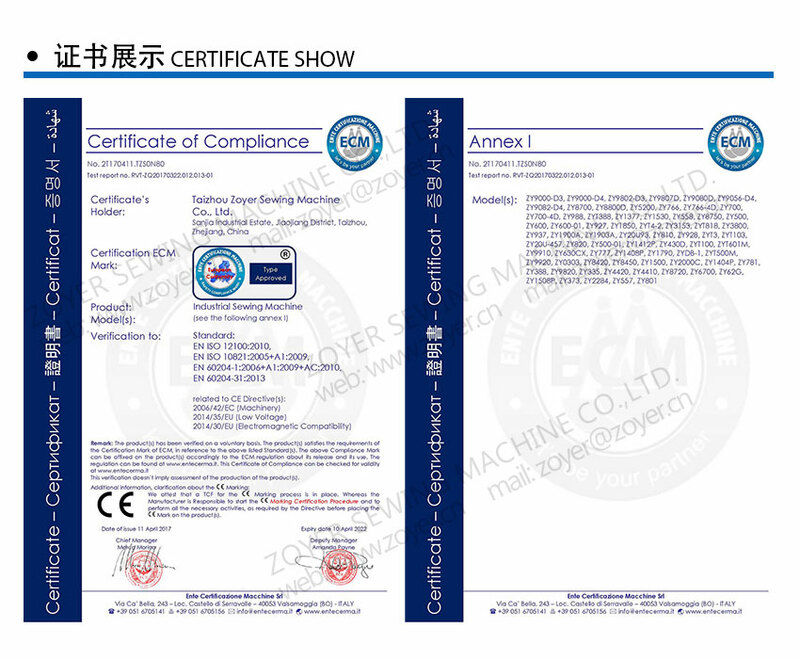 Adopt direct drive servo motor，which will be little vibration, low noise, smooth operation, energy saving.